By now we all know that indestructible plastic is bad for the planet. A massive amount ends up in our oceans every year. Aquatic life and seabirds mistake fragments for food and ingest it. 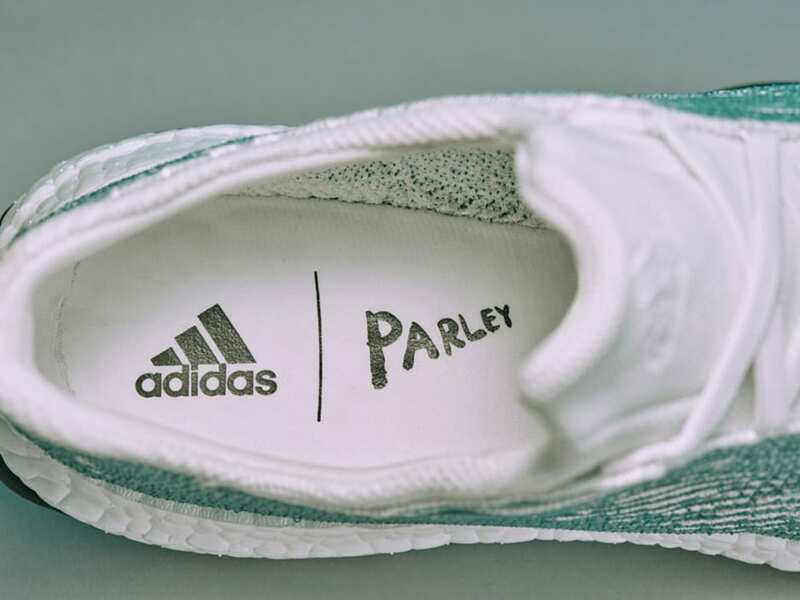 Proving that fashion and ethics can go hand in hand, Adidas are working with environmental organisation Parley for the Oceans to 3D print running shoes made from ocean plastic pollution – each pair uses the equivalent of 11 recycled bottles. Designed by Alexander Taylor, the upcycled high performance shoes are made entirely from reclaimed ocean waste from the beaches on the Maldives and illegal fishing nets. Available to buy from 10 May 2017, they plan to create one million shoes by the end of 2017. 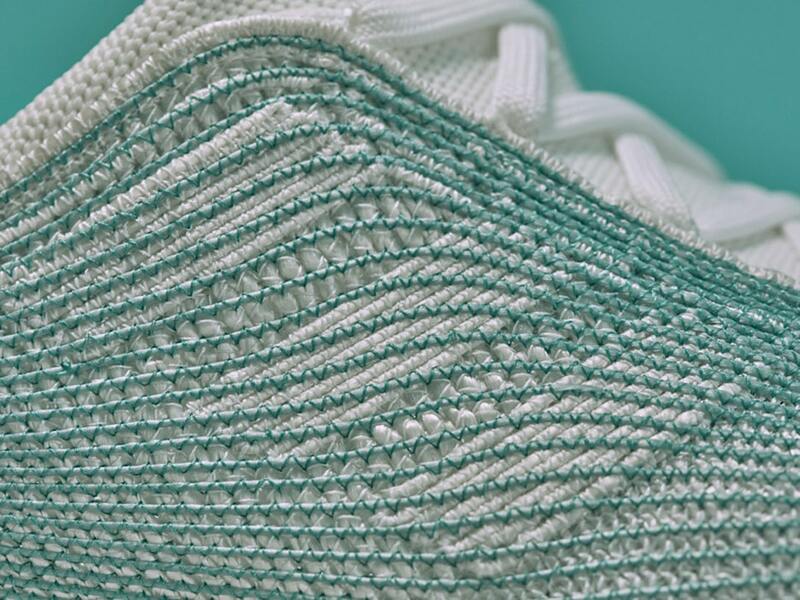 AtlasAction: Read the Adidas Parley mission and join the fashion sustainability movement. Tags: 3D printing, Awareness raising, Campaigns, Conservation, Digital fabrication, Environment, Fish, Plastic waste, Pollution, Wearable art.